Charlotte is a creative designer and artist based in Dubai. She has a diverse portfolio of wearable art. From bespoke headpieces and silk scarf designs to hand painted customised fashion accessories. Charlotte creates unique and beautiful illustrations that are personalised for her customers. 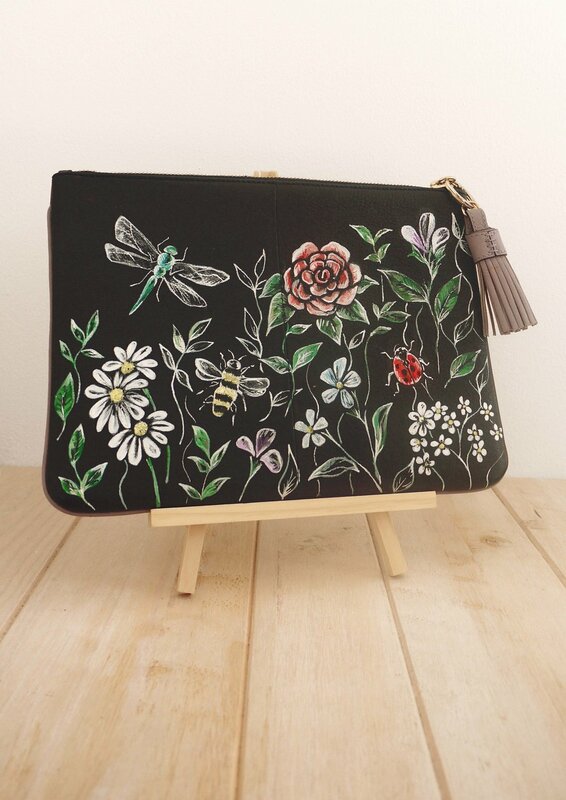 She has worked with a wide range of clients including Level Shoes and Harvey Nichols, creating her live art on shoes and bags at their in store events. Charlotte's customising activation will go on throughout the weekend at Fashion Forward. Guests can bring along their shoes, bags, purses and leather jackets for her to turn into a piece of wearable art!